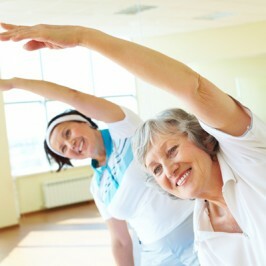 If you’re just getting started with pilates, you’ll soon find out that a range of exercises fall within that broader method. And if you’ve been at it for a while, you’re likely curious about how you can expand your repertoire to continue building on the strength you’ve established. In either case, you’ll want to know about CoreAlign. 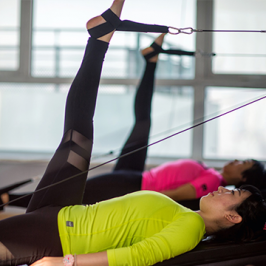 CoreAlign is a device that fits seamlessly into a pilates exercise plan. 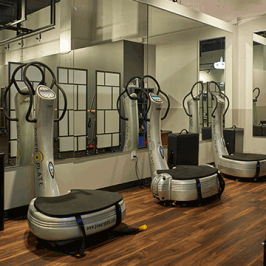 The CoreAlign machine is composed of a frame with two tracks; on each track, there is a moving platform – one for the left side of your body and the other for the right. It’s commonly used in tandem with a ladder or other frame that allows you to grab on for counterbalance. CoreAlign training is perfect for working on developing good, upright posture while also developing balance and core strength. 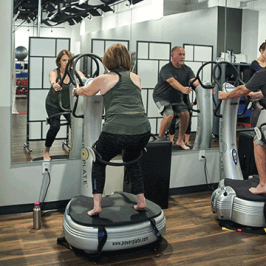 It was developed by physical therapist Jonathan Hoffman to help those recovering from injury as well as those seeking a workout that will fine-tune their athletic abilities. The dual capability of the CoreAlign makes it a versatile addition for clients at Studio U. 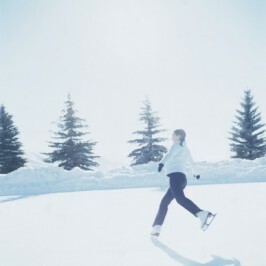 Whether you’re training with a physical therapist to overcome an injury or seeking a core-strengthening exercise for better performance, it can be a great addition to your routine.